Have you ever thought about going on a Disney Cruise? This week I dive into all things Disney Cruise from the perspective of a travel agent but also my personal experience, since I have been on two of them. I have been on a 7 night cruise and a 4 night cruise. 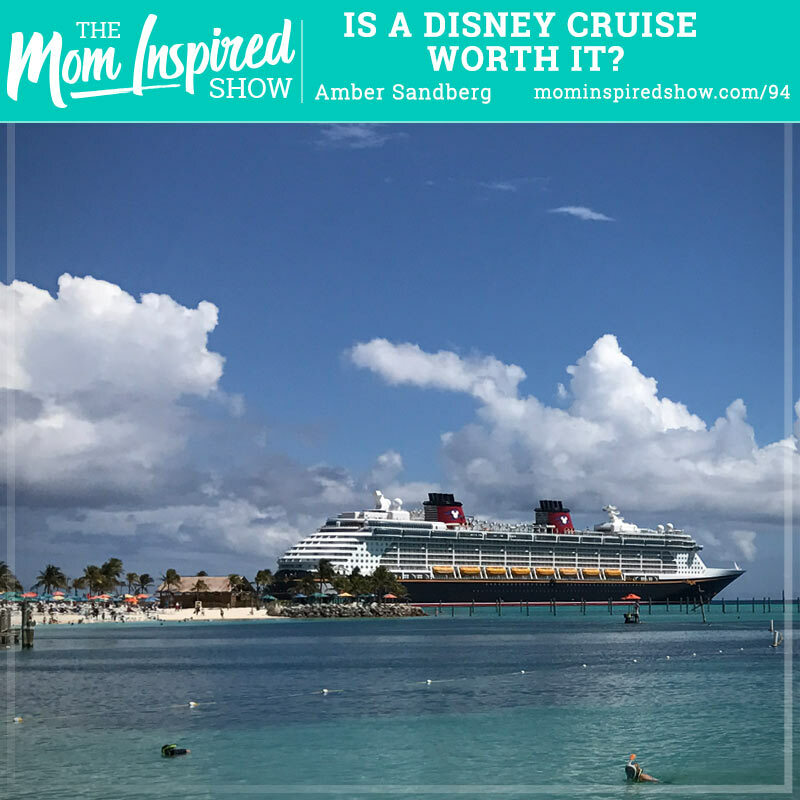 I talk about is it worth the price, what makes it different then other cruises, the kids clubs, and what is the difference between going to the Disney parks vs. going on a Disney Cruise. So, if you have never been on a cruise or you have been on different cruise lines and you have been sitting on the fence about a Disney Cruise, then you won’t want to miss this episode. I share my experience from going on the Disney Dream last year when I had a 3 and 6 year old and what I would of done differently but also share the things that I really loved about it. So to hear more on this topic and my story on the podcast. If you are wanting to go on a Disney Cruise or have any questions you can go to mominspiredshow.com/contact and send me an email!